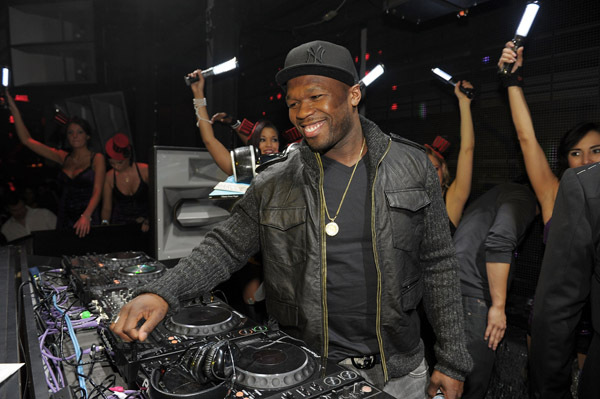 50 Cent's "Sleek By 50" Headphone Release Party at Marquee Nightclub, Las Vegas. 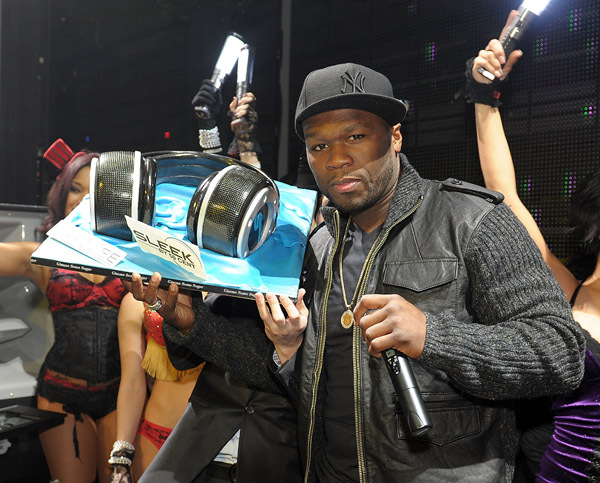 50 Cent celebrated the release of his new headphones “Sleek By 50” at Marquee Nightclub, Las Vegas. 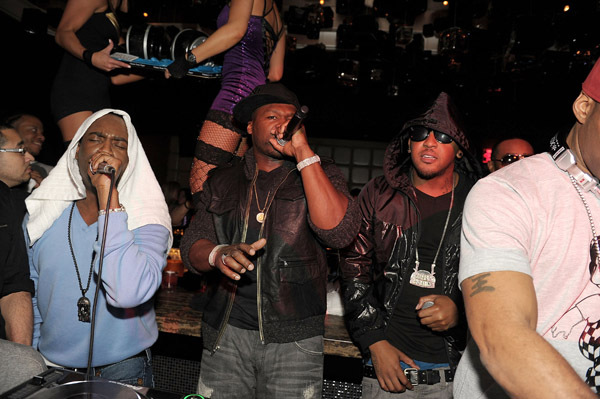 50 Cent, Jeremih, Lloyd Banks, and many more performed for the packed crowd! Images via WireImage. 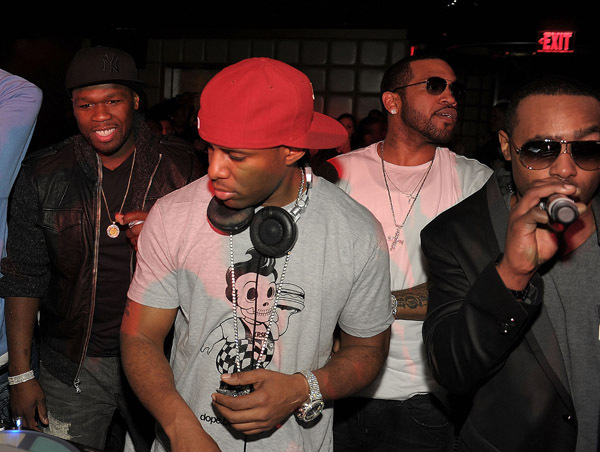 « John Legend's Birthday at Rendez-Vous Lounge, New York City.